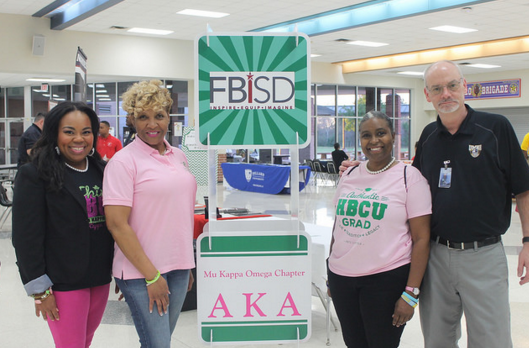 Mu Kappa Omega Chapter of Alpha Kappa Alpha Sorority, Inc. in partnership with Fort Bend Independent School District (FBISD) held its first HBCU college fair entitled E3 – An Educational Enrichment Expo. 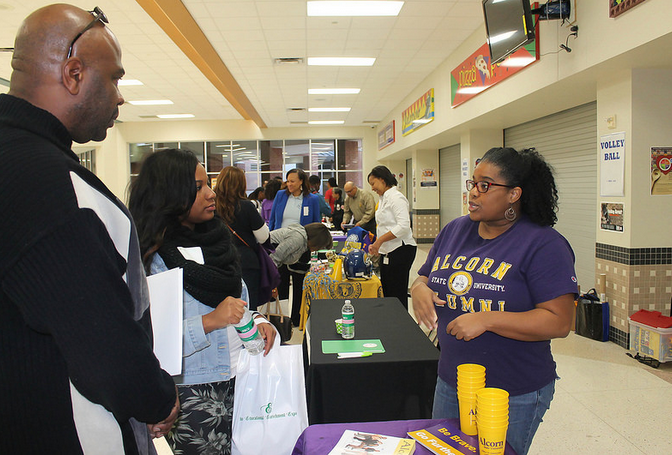 The fair was held on Thursday, February 26, 2015 at Thurgood Marshall High School in Missouri City, Texas. 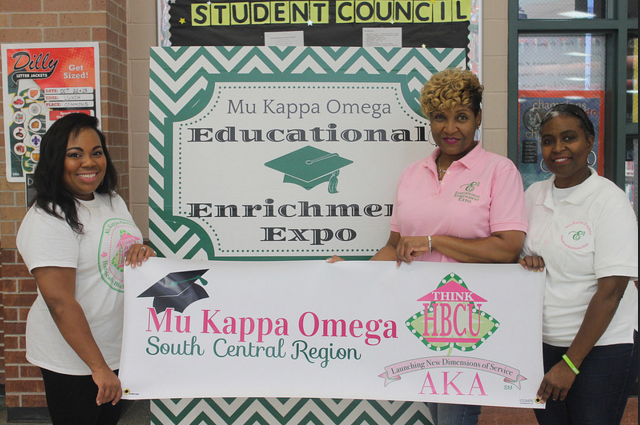 With nearly 20 HBCUs represented, two foundations offering scholarships, several organizations with services to help students along this journey and 70 gracious volunteers, the Expo was host to over 600 students and parents.